The new Brokk 280 enters the market of the original Brokk machine size segment. 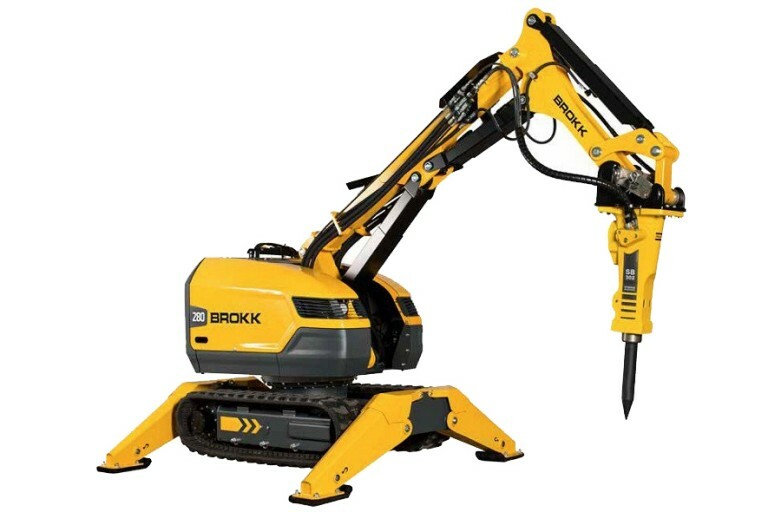 Evolved from the successful Brokk 260, the Brokk 280 just gets better, built to cope with the ever-increasing demands of the demolition industry. With 20% increased breaking performance, a new intelligent electrical system and a more robust design, this model is destined to become a huge success. Like its predecessor, it will outperform much heavier excavators. It's just that the gap has now been increased.